In December 2018, global consulting firm North Highland published a study, which showed that many health payers are not fully prepared to become data-driven organizations. The study also reinforced how payers are challenged in offering care providers the insights needed to succeed with value-based care. 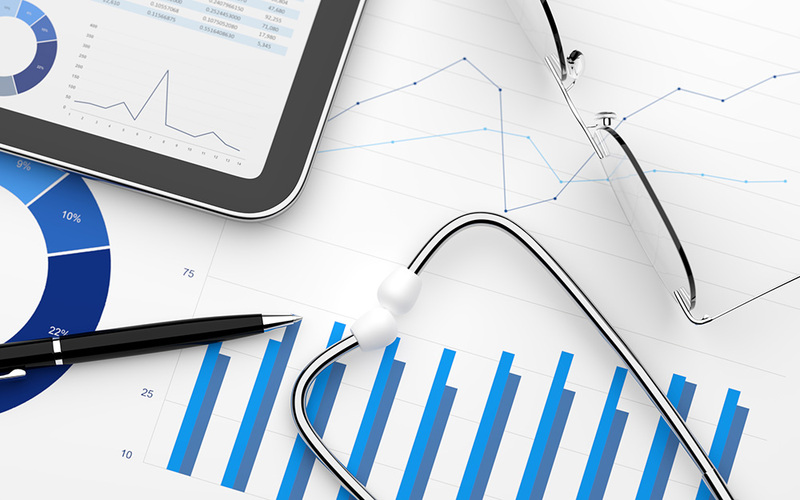 According to the NCQA Quality Measurement and Research Group, effective provider engagement for payers can lead to an improvement in performance and quality scores. Performance indicators such as HEDIS, CMS Star Ratings, and standardized core quality measures (CQMs) help patients to determine the true value of a health plan. These types of efforts can be augmented through the use of provider performance dashboards, which improve overall outcome reporting. In addition, dynamic clinical alerts can enhance care management insights, gaps in care, risk scores and additional coding opportunities. By providing a 360-degree view across the continuum of care via the Virtual Health Record (VHR), payers can also further enhance provider engagement. In addition, IMAT Clinical Analytics and Reporting generate HEDIS, STARS, and other NCQA and CMS standard quality measures using all available data. This solution also helps for reporting on risk profiles that automatically add patients to the profiles based on incoming and historical data. As access to clinical data from across the continuum of care becomes more important for healthcare payers, leveraging trusted health data management solutions that drive actionable insights, enhance operational efficiency, and boost provider engagement is now more critical than ever. 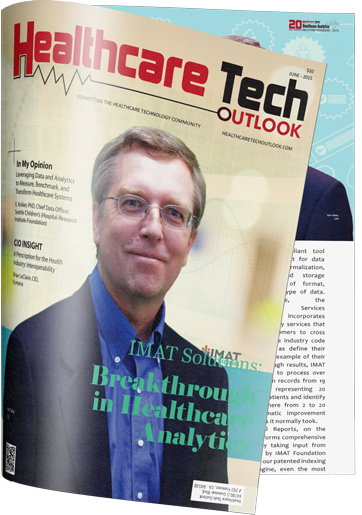 To learn more about IMAT Solutions’ offerings for payers, please click here. In addition, please contact us here for more information. IMAT Solutions was also recently included in a Gartner report: “U.S. Healthcare Payer CIOs Should Avoid Data Lake Mistakes with Clinical Data Integration.” Click here to learn more and download the report.